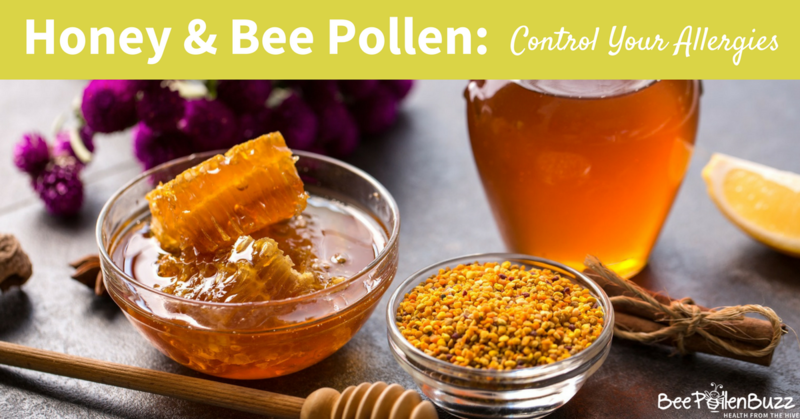 How to use a mixture of bee pollen & honey to control your seasonal allergy symptoms. Using local honey for allergies has long been popular amongst many holistic health professionals as well as the beekeeping community. Now we have more than just anecdotal evidence that supports the efficacy of using bee products for allergy relief. This latest study assessed the effects of the pre-seasonal use of honey mixed with birch pollen compared to just regular honey on symptoms and medication during pollen season. Forty-four patients with physician-diagnosed birch pollen allergy consumed either Honey and pollen together or just honey alone daily in incremental amounts from November 2008 to March 2009. Seventeen patients on their usual allergy medication served as the control group. From April to May, patients recorded daily symptoms and their use of medication. A total of fifty patients completed the study. During birch pollen season in 2009, patients consuming the Honey/Pollen mix reported a 60% lower total symptom score, twice as many days without symptoms and 70% fewer days with severe symptoms. Furthermore, they used 50% less antihistamines compared to the control group. The differences between the Honey/Pollen group and the Honey group were not significant. However, the Honey/Pollen patients used less antihistamines than did the Honey patients. 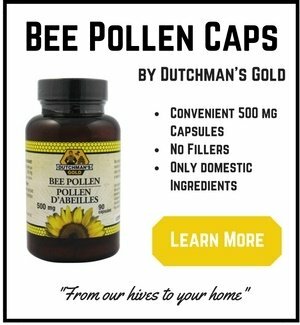 The researches went on to conclude that the patients who used the Honey and Bee Pollen mix leading up to pollen season had significantly better control of their symptoms than did those on conventional medication only. What I recommend to the many of you who suffer from seasonal allergies is to begin consuming raw honey as many months before your allergy season as possible. The longer you start before allergy season, the better. And now that we have this study, we know that what many of us suspected all along (that taking bee pollen along with the raw honey) works even better. 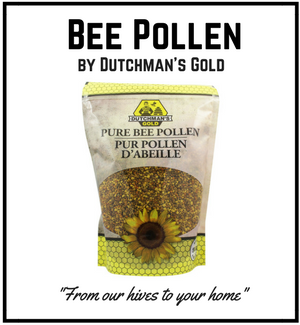 I recommend consuming at least one tablespoon of bee pollen per day. The amount of honey that the subjects in this study consumed daily was not stated but in my experience, one teaspoon per 50 lbs of bodyweight daily is effective. The researches also failed to say what type of honey was used in the study. 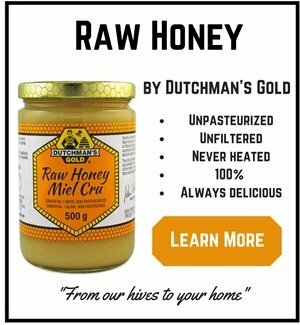 It has been my experience that using honey that has not been heated or pasteurized and only lightly strained works much better than a conventional honey that you'd see on a grocery store shelf. International Archives of Allergy and Immunology, December 2010.